Weekend Picks: Mount Kimbie, White Ford Bronco + More! With his recent third album release “Morning in Glen Burnie,” Tom McBride really dug back to the musical classics. Saturated in old school Americana, blues, and pop, Tom McBride is one you won’t want to miss! This is heavy heavy stuff to begin your weekend at The EARL, and in a good way too! The Atlanta rockers are an experimental rock group that is all ragged edges fit for listeners ready for a loud night. Semi-atmospheric and semi-ambiant these locals are one to see. This has been a big year for James McCartney. On the heels of the release of two digital only EPs and his first physical copy EP, McCartney is already back in the studio looking to create his first full length release. His solo, acoustic style shows are perfect for the intimate Eddie’s Attic stage. Sixteen album made is nothing to sneeze at, and Too Slim has done just that. His bluesy tunes will be the perfect mix up to your weekend at Vinyl. Looking to add some fist pumping, bass rattling music to your life? 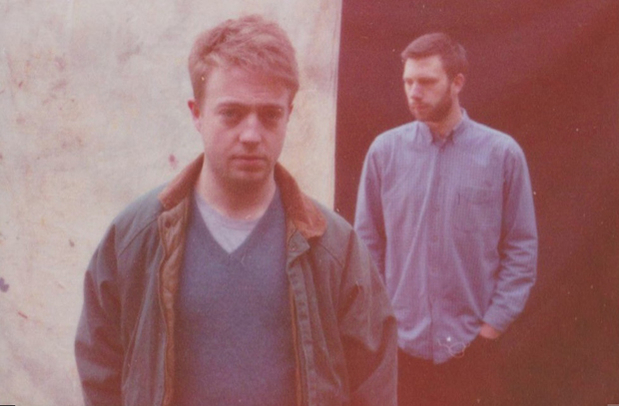 Black Cat is where you need to be, because Mount Kimbie the electronic duo out of England will be rocking the walls in DC. Brother Grey, Atlanta alternative rockers, will be coming to Vinyl with new music in tow. This will be a night of great new music discovery! An all 90s cover band? Need I really say more? May the 90s throwbacks begin! Right out of Jersey, are the two guys who make up The Front Bottoms. The acoustic-dance-indie-punk band is really something you need to see yourself! Hopefully you scored your tickets to this SOLD OUT show! Voice of the Wetlands All-stars – Grammy Nominee Louisiana’s #1 roots music export and Grammy Nominee Tab Benoit has assembled a stellar ensemble of fellow New Orleans musicians to forge a musical plea for the fragile eco-system that is the increasingly depleted wetlands surrounding their hometown. There are no more dining reservations available for this show. A limited number of tables will be held on a first come, first serve basis.